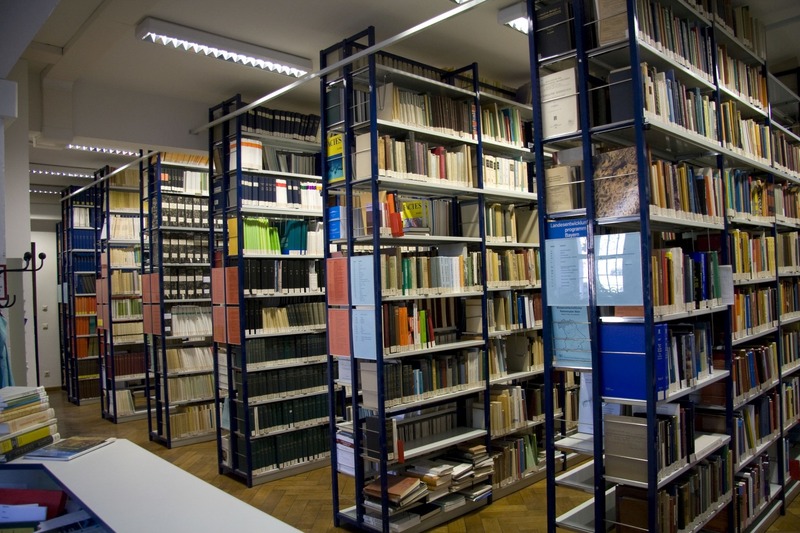 The library of the GeoZentrum is open daily. It is a reference only library, therefore volumes, magazines and maps are not available for loan. The main library is nearby, around 100 meters away, at Schuhstraße 1A.